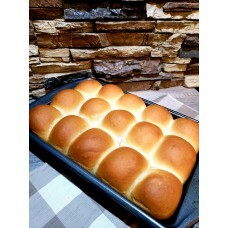 luscious buttery buns....comes in a package with 15 hand rolled buns for $6. 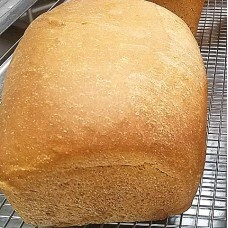 Can order a packa..
Swedish Rye is a sweeter Rye bread than what you are use to. Makes excellent grilled cheese sa..